When you’re pregnant, you’re stressed. Your mind is going a mile a minute and tripping on its own shoe laces. In my experience, “Mommy brain” is a very real phenomenon. 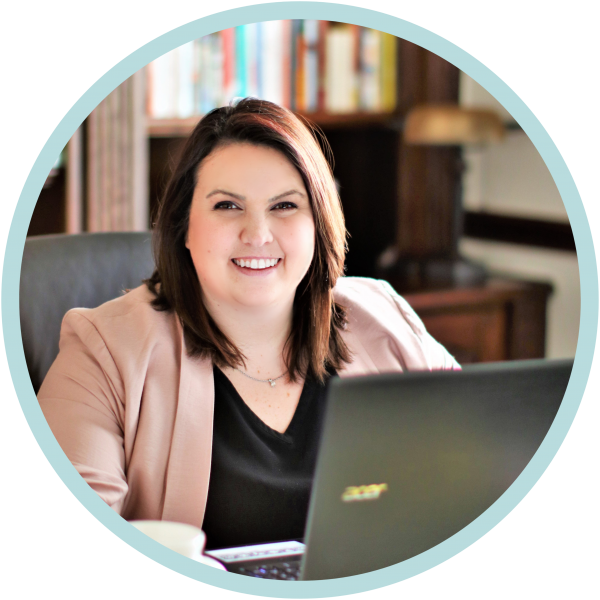 You’re constantly thinking (and worrying) about so many things that half of it will get lost in a sea of to-do lists, work duties, bills, and baby planning agendas. Even with so much going on in your life while your body prepares and grows a human, life just has to throw you for a loop sometimes – in the form of insensitive comments. To get a better grasp on what people are actually being told while pregnant these days, I took to Facebook. Within an hour of posting my innocent question “What’s the worst comment you’ve ever had said to you while pregnant?” on my own page and a Mommy group, I was blown away by the responses. Hundreds of moms chimed in to share their experiences. While most of them were pretty funny after the fact, at the time they were nothing to laugh about. But some… well some really knocked my socks off by how rude people can be. Ready to find out how mind-boggling people can be? “You don’t even look pregnant, it just looks like you got fat again.” AGAIN?? Whatever your personal preferences on number of children are, it doesn’t mean other mamas have to think the same way. But it’s especially important not be judgey when making comments to pregnant women, even if it’s about something you might think isn’t that big of deal. “You must be having a…” starts a majority of the conversations you might have with a mama-to-be. But many moms get so tired of hearing the same comments over and over that they seriously consider slapping the next offender. It’s okay to comment on gender to have fun, but when you start making assumptions about their plans, trying to override their doctor’s gender reveal, or start judging gender based off of how much weight they’ve gained, most women get pretty peeved. You’d think this would be common sense to refrain from calling a pregnant woman unattractive, but you’d be surprised what comes out of people’s mouths. During my second pregnancy, I hated hated hated when people would try to tell me what I should and should not do while pregnant. I’d act surprised “Really?? Is that true? ?” and just keep doing whatever it was I was doing. It helped that I had been through it all before and already knew what to avoid. Many moms just can’t stand it. When I was pregnant with my first child, continuing on through her toddler years, strangers would always give me weird looks. I know I’ve always looked young, and having adult acne and braces for a second time probably only added to the confusion, but comments about my age would always make boil inside. Apparently the same goes the Case other way for anyone over the age of 30. Miscarriages are serious, emotionally painful events that don’t call for continuous comment. If a Mommy who has had previous miscarriages is blessed with another bundle of joy, try not to allude to the previous babies. She hurts enough even without your comment. I could hardly believe this was a real comment, and from a Mother-in-law, no less! Despicable. I was surprised to find out how many mean, hateful comments people, even strangers, said to so many expectant mothers. Just so you know – as if it isn’t already common sense – any suggestion that a women get an abortion is never okay. That’s a decision she and she alone can make. Your opinions are not necessary. No version of this comment is okay. Once again, we’re talking about something you have no right to comment on. Unless she strikes up a conversation with you about her baby daddy or lack thereof, there’s no reason for you to bring it up, especially in a condescending manner. 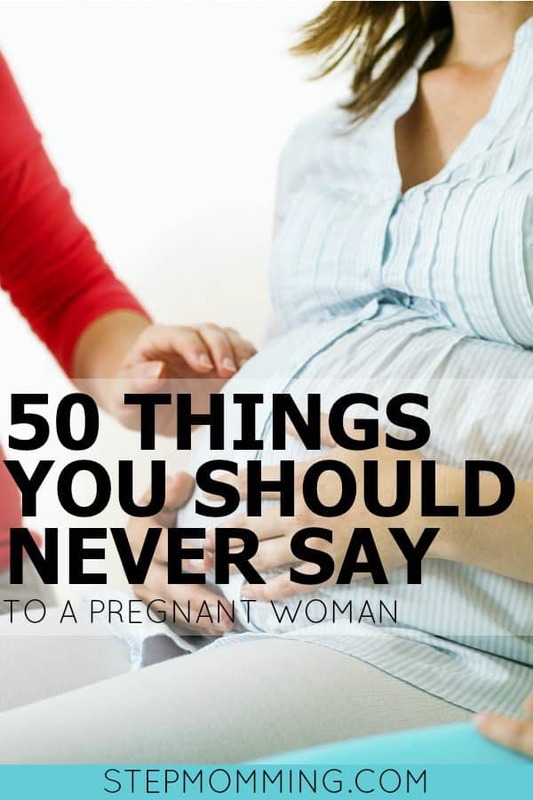 Can you believe each and every one of these comments were actually uttered by friends, relatives, and strangers to pregnant women just like you or me? Some of them are so bad it really blows my mind. If you’ve been the bearer of bad comments before, apologize! And do better next time. Think before you say things that may come across as rude, offensive, or condescending. And whatever you do, don’t say these things to expectant mothers.